Dust off those old Avalon Hill wargames and push some cardboard counters around hex maps like the good old times. Play any of twelve games over the weekend with anyone brave enough to take you on. 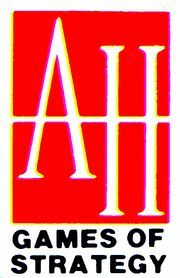 We'll provide the games in our Avalon Hill Classics Library, you provide the competition. 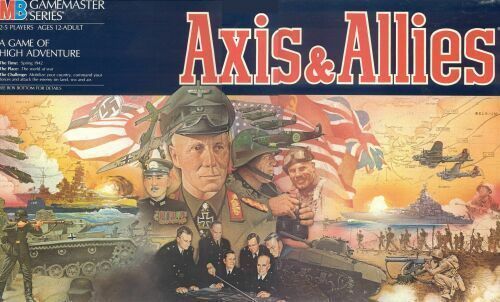 The games include: Afrika Korps, Anzio, Battle of the Bulge, Bismarck, D-Day, Midway, Panzerblitz, Panzer Leader, Russian Campaign, Stalingrad, Victory in the Pacific, and War at Sea. Jump in and out anytime, play anytime, including during late night open gaming. It depicts WWII on a grand scale, full global level. The game comes with tons of plastic miniatures that represent various military units during WWII. Players have at their disposal infantry, armor, fighters, bombers, battleships, aircraft carriers, submarines, troop transports, anti-air guns, and factories. All of the units perform differently and many have special functions. Players have to work together with their teammates in order to coordinate offenses and decide how best to utilize their production points. Players also have the option of risking production resources on the possibility of developing a super technology that might turn the tide of war. A number of different versions of the game may be played throughout the weekend, depending on the interests of those who are willing to commit the time. Come out and test your skill in trying to stop Gen Ben "The Beast" Butler as his Army of the James tries to push the Rebs back to Petersburg! Otherwise known as the Battle of Swift Creek, this is a fun, relatively short game of eight turns, promising plenty of quick action. Absolutely no experience needed. If you have ever wanted to try an American Civil War (ACW) miniatures game, this is the game for you! 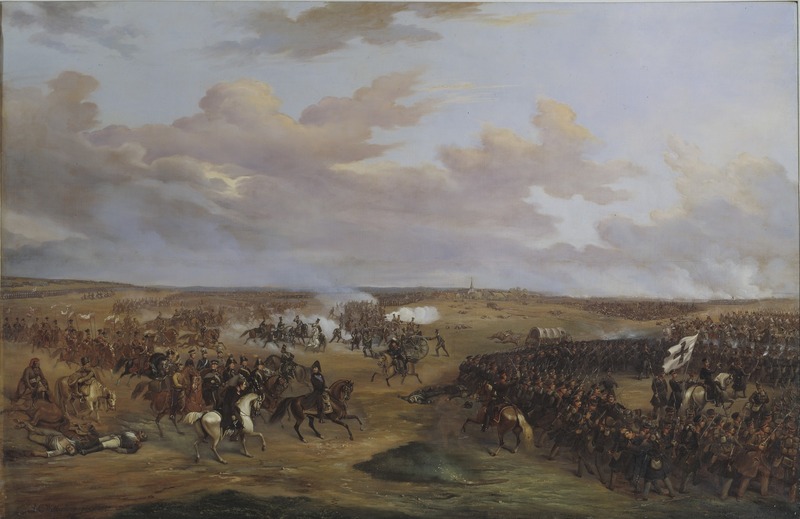 ​In 1813 the French 4th and 7th Corps attempt to take Berlin but the Prussian 3rd and 4th Corps have other plans. Here is your chance to take the role of a French or Prussian commander and see if you can succeed where others failed. As Nelson lay dying, he asked Captain Hardy how many enemy ships had struck their colors. Hardy said that he could not be sure, but that he was certain of 14 or 15 ships having surrendered. Nelson replied, “That is well, but I bargained for twenty.” The Royal Navy would end up taking 17 prizes, and while most of them sank during the post-battle storm, the fact remained that Nelson had almost achieved his twenty ship wish. In early November, four French ships of the line under the command of Rear Admiral Dumanoir le Pelley, that had survived Trafalgar, were trying to make their way back home. Instead, they ran into a British squadron 40 miles northwest of Cape Ortegal, on the northern coast of Spain.. After a two-day chase, Dumanoir realized that he would not be able to outrun the British ships. So, at 11:45 AM on November 4, 1805 Dumanoir formed line ahead and waited for the British ships under Captain Richard Strachan to engage him. The firing started at 12:15 PM; by 3:10 PM two French ships had surrendered and the other two followed at #:35 PM. These four ships would bring the total number of Trafalgar captures to 21, thereby completing Nelson’s final triumph. ​Steve Dixon, our special guest at the convention, is the author of the book "Photo Recon Became Fighter Duty", published in 2016, as well as several articles published in "Modern War", "World War II", and "Counterfact" magazines. He has also designed several conflict simulation games for Legion Wargames – "B-29 Superfortress", "Picket Duty", "Hell over Korea" and "Target for Today". Three new titles are in the works – "A Forgotten Sideshow", "Target for Tonight" and "Linebacker II". This is your opportunity to sit down and meet Steve, to discuss military history and wargaming with him, and learn about and play some of his game designs, including his latest effort, "A Forgotten Sideshow", a solitaire game allowing the player to fly a Corsair with a Marine Squadron covering the period from June 1944 through December 1944. Flying out of Piva North Airfield on Bougainville, you will fly a variety of missions striking targets on Bougainville, New Britain, and New Ireland. To: Major-General R. E. Urquhart, DSO Commander 1 British Airborne Division, with 1 Polish Parachute Brigade under Command. 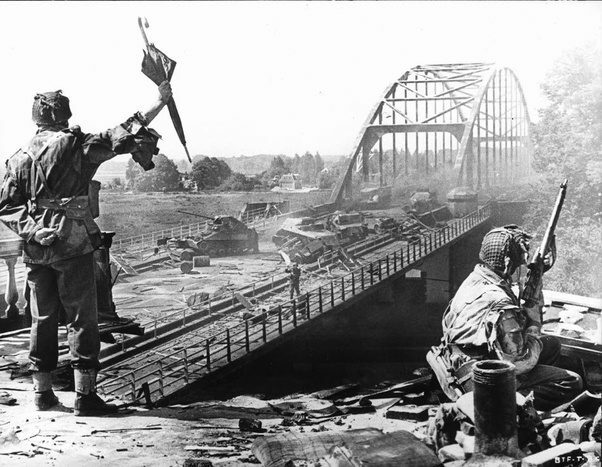 Your Primary task is to capture the ARNHEM bridges or a bridge. Your Secondary task is to establish a sufficient bridgehead to enable the follow-up formations of 30 Corps to deploy NORTH of the NEDER RIJN. Destroy the flak in the area of your DZs, LZs and ARNHEM to ensure the passage of your subsequent lifts. . .
30 Corps plan will be made available to you by, at the latest, Friday evening 15 September. The latest Intelligence will be sent to you up to the time of take-off. (Signed) F.A.M. Browning. Lieutenant General. 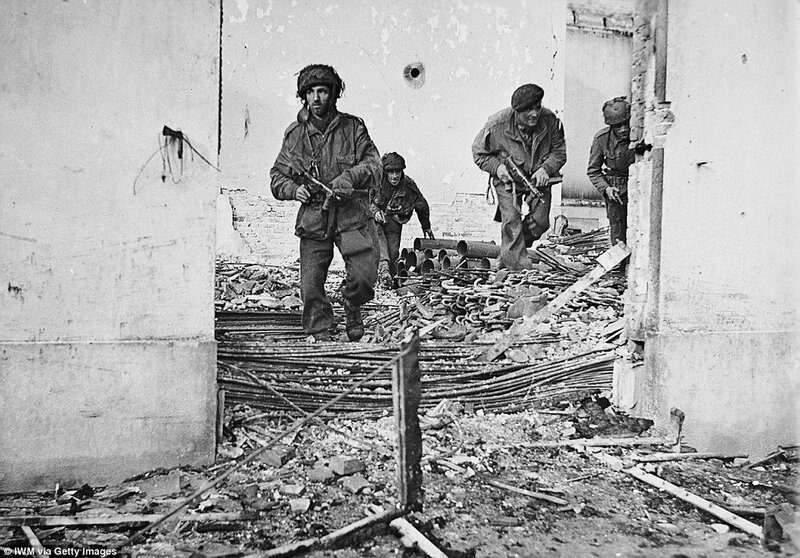 Commander British Airborne Corps. ​Jump in and out anytime during this weekend-long campaign. 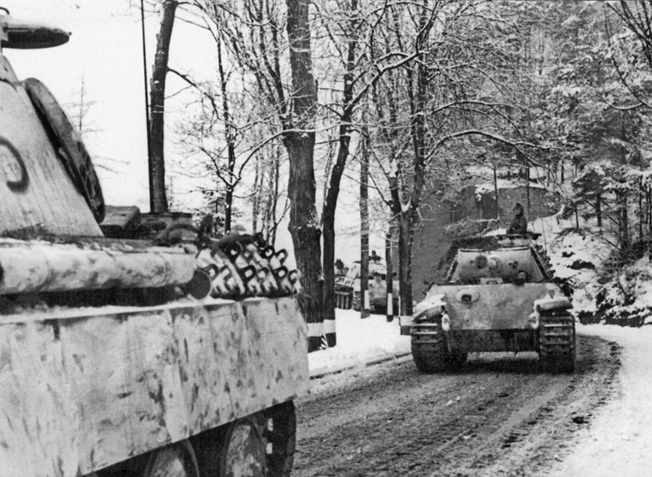 Christmas Eve 1944 was not to be a silent night for the armor of the 115th Panzer Battalion and the 705th Tank Destroyer Battalion on the western side of Bastogne. Come take a tank into the snowy night as the fight swirled around the village of Champs as the Germans try to breakthrough the Bastogne perimeter. ​Take an individual tank into combat, jump in and out as you acquire experience and upgrades with your crew. Wargaming isn't just for grown men! Our kids can learn to play too, and enjoy it. Getting into wargaming doesn't have to be expensive either. We'll show you and your kids how to play organized miniature wargames with some of those plastic toy soldiers you have laying around your house, or can acquire easily at the local toy store. We'll also introduce them to some of the classic wargames of our youth and some of the newer games now available. We'll feature simple wargames for younger kids (6-8) and games with a little more detail for older kids (9-12) as well. Drop in and out as you wish or take a few minutes and watch your kids have some fun. Naval War is a card game of strategy, skill, and luck that is based on World War II naval combat. Each player controls a "fleet" of warships, and attempts to sink the other player's ships. Naval War is based on historical data (including the battleship Texas), but is a quick play "rootbeer and pretzels" game rated 1 on the Avalon Hill complexity scale (1-easy to 10-hard). Great game for all ages. Door prizes will be given away! This event is open to ALL families aboard ship. There is no need to pay for the convention to play in this event. We'll break as a group and enjoy delicious box lunches catered by Tea + Victory, the Houston game cafe. Alternatively, you may go ashore and eat at the nearby Monument Inn restaurant or at any of a number of places in Deer Park. Noted wargame designer and military author Steve Dixon has designed a number of solitaire wargames, including Target For Today. He'll talk about the WWII history of Marine Observation Squadron 251 and the design of a game that history inspired. Come Play Commands & Colors: Ancients! The best (in my humble opinion) of Richard Borg's wonderful card driven wargame system. Commands & Colors: Ancients really shows off the ancient battle tactics; keeping your line intact, having leaders in supporting solid positions and avoiding elephants! I will set up an Epic game with four players on each side. Epic can be run with fewer players, but if we drop to only a couple, I will set up one vs one games. Rome, Carthage, Barbarians, Traitorous Romans, this system models them all surprisingly accurate, wonderfully fun. and fast playing. The cards do a great job of creating a fog of war, you don't know the full strengths and weaknesses in your opponents battle plans. Following the failures of French Marshal Oudinot's attempts to take Berlin in 1813, Napoleon handed the reigns of command to Marshal Michel Ney. Here is your opportunity to step into Ney's shoes, and the shoes of his subordinates, and see if you can fight your way to Berlin and, in so doing, knock the Prussians out of the Sixth Coalition. After the outbreak of World War II, Colditz Castle was converted into a high security prisoner-of-war camp for officers who had become security or escape risks or who were regarded as particularly dangerous. Since the castle is situated on a rocky outcrop above the River Mulde, the Germans believed it to be an ideal site for a high security prison. Take the role of an Escape Officer and maneuver POW's from one of the various nationalities in the game, trying to acquire the equipment you need for a successful escape, while avoiding the Security Officer who tries to hinder you by putting you in solitary confinement and confiscating your equipment. After breaking through Kasserine Pass in February 1943, one of Rommel's spearheads attacked toward Tebessa. American armor at Djebel el Hamra was the last chance to stop this attack. Come take a tank in the Tunisian desert as the fight swirled around Djebel el Hamra as the Americans try to resume advance toward Tunis. Regulus leads the Romans ashore in Africa and march on Carthage aiming to end the First Punic War. The Carthaginians turn to Xanthippus, a Greek General, to raise an army to defend their homeland. The armies meet in the Bagradas Valley to settle the score. Come lead the Roman Legions forth or ride with the North African Cavalry and Elephants. The clash of spears and swords on shields will ring throughout the TEXAS as the armies meet in battle. The armies will be represented in 15mm miniatures and three corps per side. L'Art de La Guerre - ADLG, is a French rule set that is becoming one of the standards for ancient to medieval wargaming with tournaments around the world. There is a growing number of players in the Houston area and plenty of loner armies for people to get involved without having to raise an army of their own. Memoir '44 is a historical boardgame where players face-off in stylized battles of some of the most famous historic battles of World War II including Omaha Beach, Pegasus Bridge, Operation Cobra and the Ardennes. Take a few minutes, sit down, and try a few turns or play in a complete game. ​This event is open to ALL families aboard ship. There is no need to pay for the convention to play in this event. Small scale naval action in WWII. Specific scenario will depend on number of players.